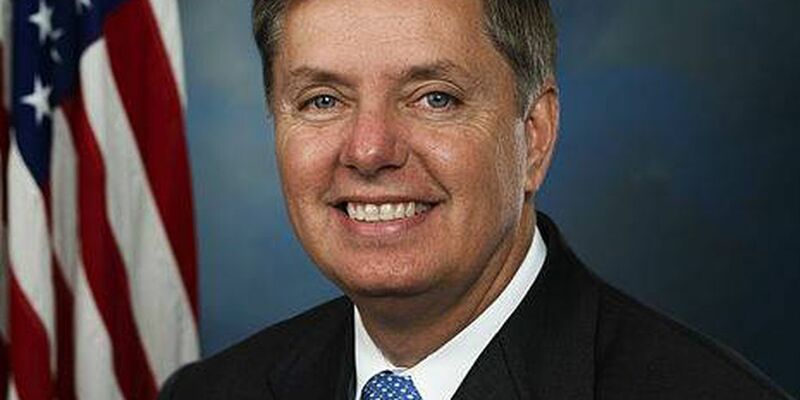 Official portrait of Senator Lindsey Graham of SC. MYRTLE BEACH, SC (WMBF) - U.S. Senator Lindsey Graham (R-South Carolina) will tour and discuss recovery efforts from Hurricane Florence in the Grand Strand and Pee Dee regions of South Carolina on Friday. In a press release, it says that Graham will be accompanied by Pam Patenaude, the Deputy Secretary of the U.S. Department of Housing and Urban Development (HUD). Deputy Secretary Patenaude brings more than 30 years of experience in the areas of housing, economic development, real estate, and public policy. Copyright 2018 WMBF. All rights reserved.